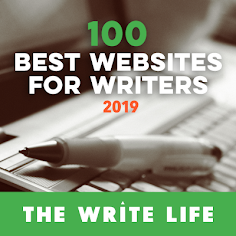 Writers! 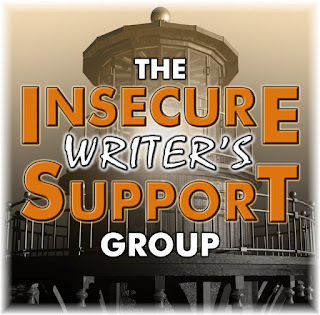 Get top-rated help and support for free! 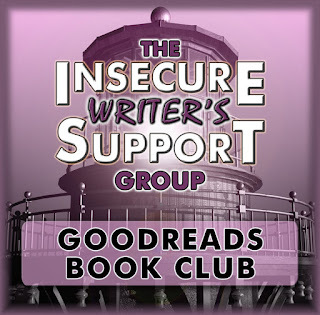 The IWSG offers contests, book clubs, information, and support to writers. 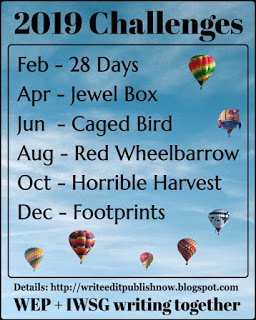 All you have to do is sign up. 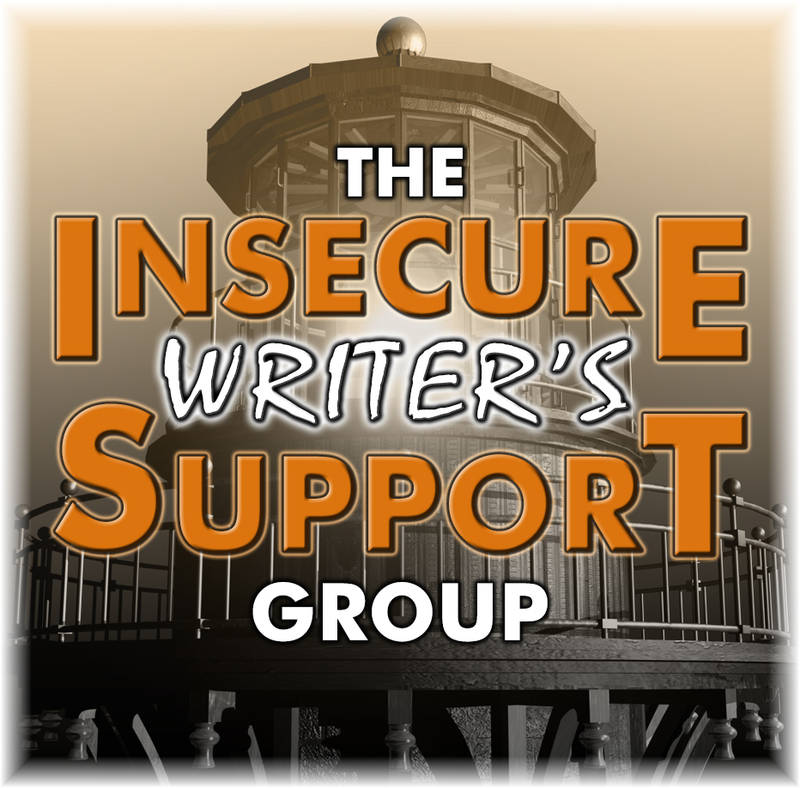 As part of the IWSG, members post the first Wednesday of every month in order to maintain communication and support within the community of writers. 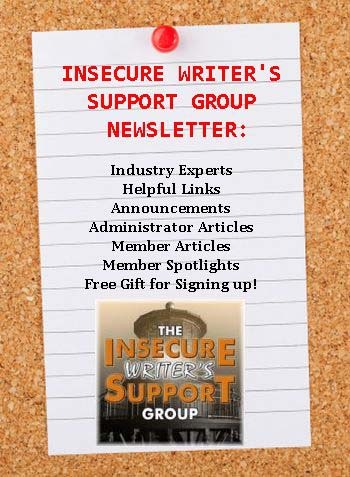 Beyond support, the IWSG offers a monthly newsletter with writing help and tips from industry professionals and updates on members. 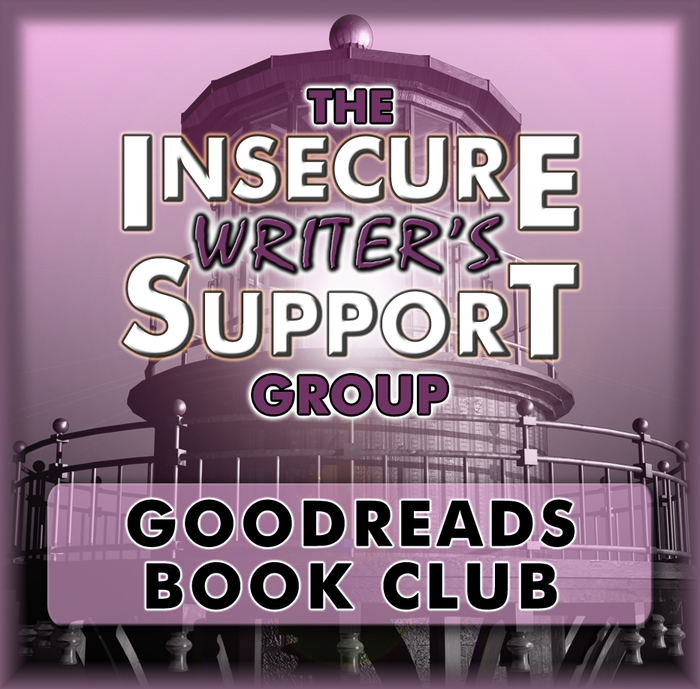 There is also a yearly anthology competition for IWSG members. This year's winners will have their stories published April 30, 2019. 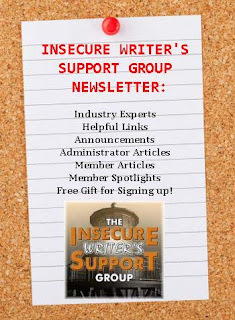 The IWSG offers the information, support, and multiple opportunities to build a writing network! Shifting Sands is a prequel to Past Due, the first book in the Coulter Men series. 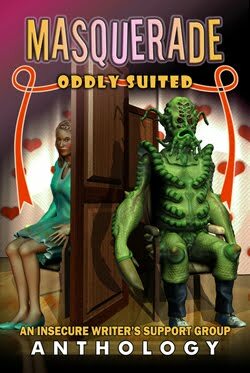 In the series, each of the three Coulter brothers has his chance to tell his story and find his happily ever after. 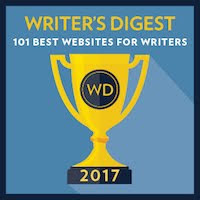 In this story, Angel, the broken girl who sets the stage for her sister’s tragedy, gets a chance to tell hers. You can read it here for free on uBook!